It’s true… I was a florist for over twenty years in the Boston Wholesale Floral Industry- a job the where the word “difficult” might be an understatement for adequately describing the profession. Rain or shine, sleet or snow, the crew gathered together in the middle of the night to unload tractor trailer trucks packed with thirty to forty pound boxes which we would have to haul off, open and distribute before the sun actually had risen. It was grueling exercise, the kind of workout that would leave you aching for days in your back, legs and arms with little to no rest that would allow healing. Nevertheless, there was something inside of me driving the covers off when the 3:30 am alarm clock rang, the sound of a relentless drill sergeant commanding the start of a new day in the Boston Flower Exchange. Looking back, I could have left and got a job in an office like most twenty something’s do but instead I made the choice to stay. Regardless of the empty threats to leave the business in search of “easier” means of work, I continued to show up exactly on the hour required by employees (well, most of the time anyways…) and do my share of lugging, carrying and schlepping while being left with a strange sense of fulfillment at the end of the day. There could only be one explanation for this feeling that also came along with pain, exhaustion and bruises… I really loved being a florist. Unbeknown too many people out there, being a floristis actually one of the hardest professions to survive within, and that includes both in terms of physical and financial wellness. There are long, grueling hours, limited opportunities for pay increases and the toll of heavy weight lifting on the body after years and years of exposure. Truly, you have to be one tough cookie to make it in the flower biz and as you can imagine- it’s not for everyone. When you think of famous people, actors, doctors, astronauts and inventors may be the first professions that come to mind. These are the careers chosen to influence the world by making it better place through ingenuity, brilliance, healing, entertainment and discovery. While these are obviously some of the most sought after positions, it’s imperative we take a look at those who have gifted society with beauty-perhaps a florist could fit well in this category? 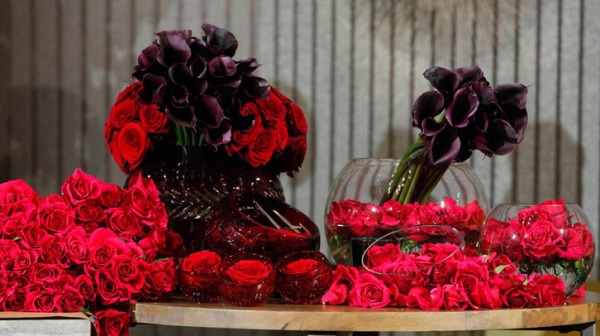 Over the years, there are certain florists who have pushed their way up to the top due to their impressive visions of creative floral design. Gifted with imagination, talent and the ability to implement inventive presentation by the use of blossoms, these famous designers have truly put their mark on the industry, revolutionizing our appreciation and pride within the floral industry. Read their stories and learn how they rose to become the highest celebrated professionals in their realm. 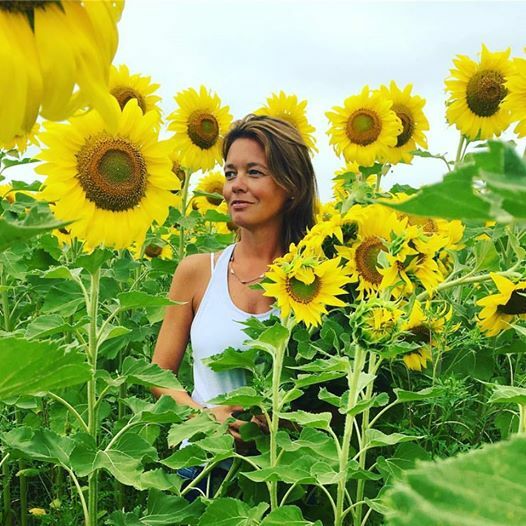 Simone Gooch has been said to be the top floral designer of London whose clients include Chanel, Hermes and Louis Vuitton. Her style is categorized by a “minimalistic” approach and sways towards “less is more” attitude when designing pieces. Gooch is often inspired by visiting wholesalers to see what catches her eye instead of always relying on ordering a particular type of flower. Although London is known to encourage an “English feel” to their floral arranging, she prefers to be more architecturally animated instead of compact as the traditional style demands. Klaus Wagner is an important industry leader for his native country of Germany where he is the first German designer to be awarded the honor of “World Champion”. He depends solely on inventing new materials to use in his arrangements, creating optimally extensive “works of art” instead of mere bouquets in vases. 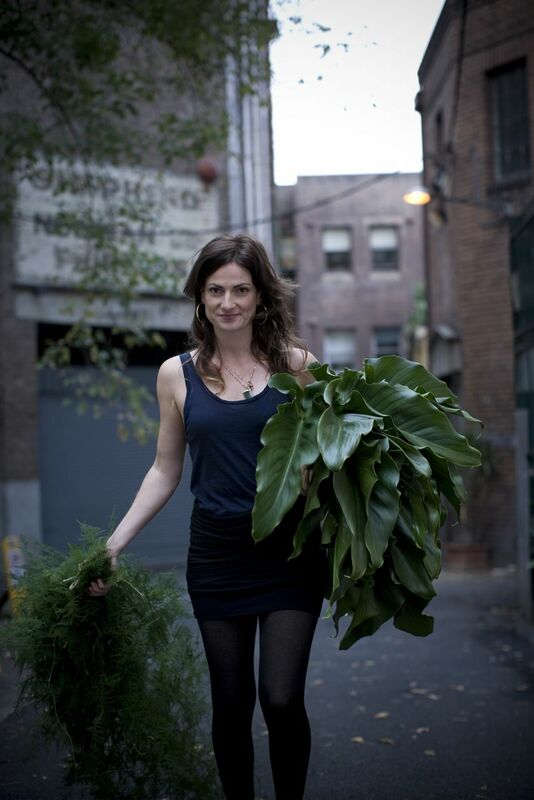 Kraus is the owner of the flower shop, “Blooms” as well as a floral publishing house and agency. Menno Kroon comes from a country where floral designing is one of the most competitive professions you can be in, yet he still manages to rise to the top as one of the best. Starting at a young age, Kroon was mesmerized by anything that grew, particularly seeds and their process to grow into something beautiful. He nurtured his passion by studying under some of the most renowned florists in the Netherlands until he, too became a Dutch Master himself. He is not only recognized for his beautiful talent with flowers but also for his interior and exterior designing skills. I just saw this hysterical video on line where two women put on a skit about the common misconceptions of becoming a florist. The plot begins with a customer entering the store, presumably asking “typical” questions to the proprietor about different buying situations that are familiar to well seasoned florists. If you work in the industry, you may have already seen the clip because the link has gone viral, particularly within the floral community. Some of the inquiries and comments include: “This must be the most relaxing place in the world to work” (giggle, snort, sigh) and “Is this all you have to browse today?” when there are buckets of blossoms lined up in the background. The whole thing is a farce and made to show the incredible misunderstandings that seem to be connected with the floral occupation. So it got me thinking about a laundry list of lies that I have heard over the twenty-year stint I experienced while working in the wholesale sector. These are the ones I laugh at the most… Have you ever experienced any of these as well? Retail florists make so much money; they can afford to take as much time off as they desire. Although wholesalers make more, they don’t even work past 1pm in most places. Fact: Retail florists typically work six to seven days a week, generally from seven in the morning until eight or nine o’clock at night. Wholesalers commonly start their day anywhere from two to three o’clock in the morning to meet the shipments arriving by truck from airports. They don’t work less; they have to punch the clock in while you’re still in bed asleep. 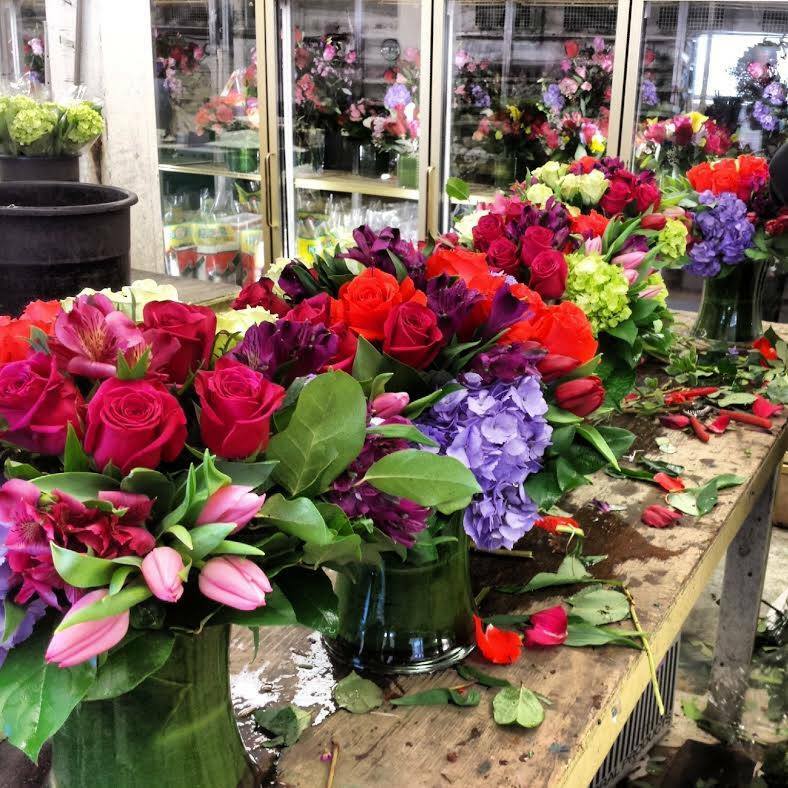 Working in a flower shop is the easiest job you can get because it requires no physical activity, the most being the task of arranging pretty blossoms together in vases. Fact: The manual labor associated with the floral industry is congruent with the restaurant business where there is little to no “down time” during shifts. Accurate physical responsibilities include heavy lifting, fast paced movement and constant up and down bending. Becoming a florist takes no prior talent or experience and there is absolutely no education required. Anyone can do it. Fact: Most florists hold college degrees in horticulture, agriculture or business where it is imperative that they know how to handle, care and operate a successful self-supporting company. Many flower shop owners now also make it mandatory for all staff to attend conferences, design clinics and other continuing education opportunities available within the industry to keep on top of trends. The majority of flower shops in Bostonstay open for at least five years with few closing before their one-year anniversary. Fact: Opening a flower business and keeping one open are two totally different issues. One in every three shops end up closing before twelve months in operation and only a few today have been around as long as ten or more years. The flower industry remains one of the top most competitive markets in Boston. All that’s needed to run a successful flower shop is a few nice flowers and some empty vases. The rest will work itself out on its own. Fact: In order to organize a well run flower business, you must have a talented staff, a well thought out business plan, a great location, access to a demographic that will spend money on flowers, a dependable wholesaler that will supply product of the appropriate grade, enough start up cash to float you during the rougher months of the year, genius merchandising and marketing strategies, top notch sales people, talent and most importantly LUCK! 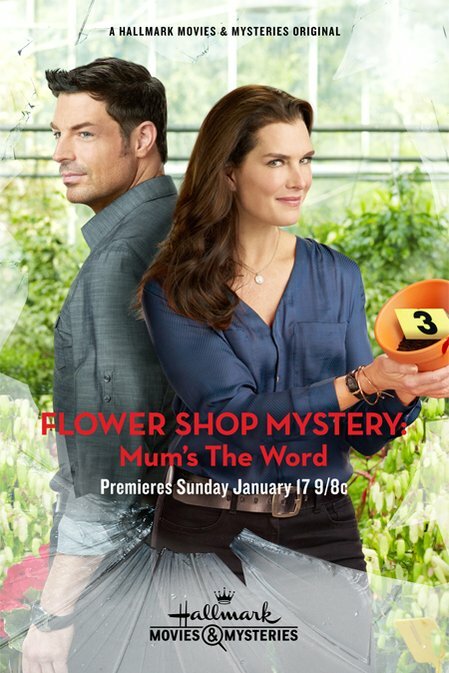 If you’re into flowers and I mean REALLY into flowers, you’re going to flip when you see the new Hallmark Movie Channel’s January release of “Flower Shop Mystery: Mums the Word”! Not only is the title clever (you’ve got to giggle at the clever pun on words), but also the cast is nothing short of a Hollywood hit list. It is well know that bigger and popular stars are starting to sign on to more TV series and independent films but when you headline Brooke Shields as the main character, there’s no doubt a huge interest will be created. Along with the ex super model, she’ll also be accompanied by Brennan Elliott and Beau Bridges who still bring their sizzle to the silver screen. This flick has all the makings of becoming a Hallmark’s Hollywood classic smash and lucky for us, there’s allegedly three more installments signed off for production. The story is set in a quaint town of “New Chapel” where the recently widowed, Abby Knight (played by Shields), decides to quit her job as a lawyer and follow her dreams of running her own flower shop. Assisted by her father and daughter who recently started college, Abby starts to rebuild her life within a new career. Everything seems to be going along as planned until her vintage car is rear ended by a hit and run. Determined to find the culprit, she finds support from her hunky next-door neighbor and ex-marine, Marco Salvare (Elliott) who assists her on her hunt. As they get closer and closer, another tragedy hits when the body of her friend turns up murdered. It isn’t long before the finger points to Marco, leading Abby to race against time determined to clear her romantic interest’s name and catch the real killer! 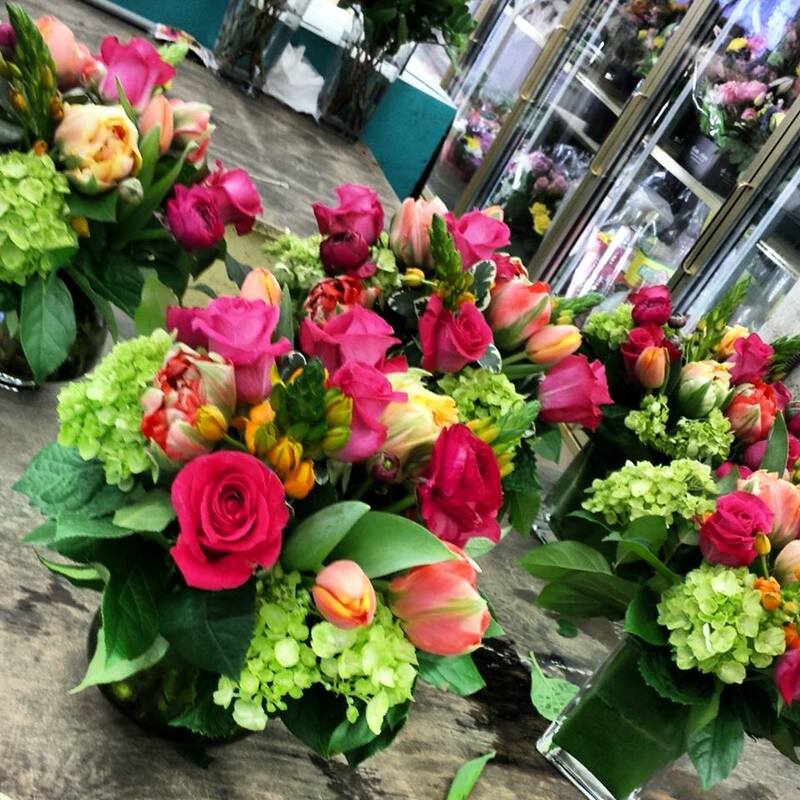 We already know how fabulous Boston florists are, don’t we? 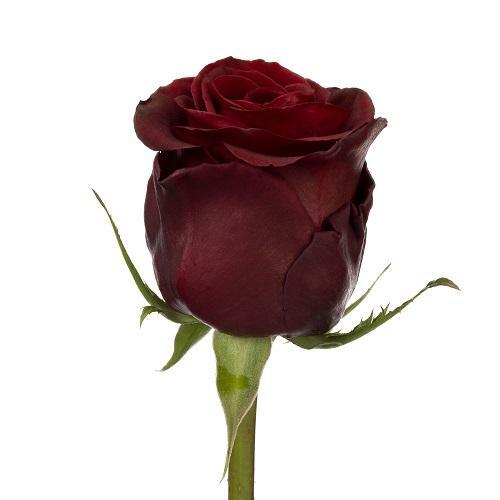 Possessing contemporary innovation, a wide variety of premium product and an outstanding reputation for knowledge within the industry, Boston floral designers are among the most elite in the country. 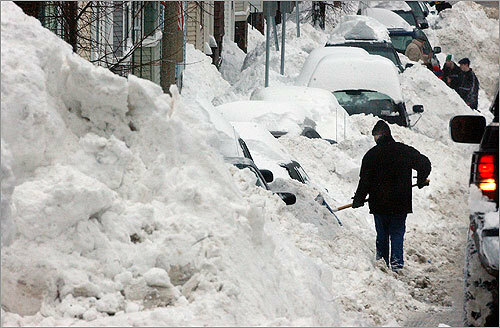 From the east coast to the west coat, Boston still trumps the skill and ingenuity compared to others in the business and there’s a good reason why! 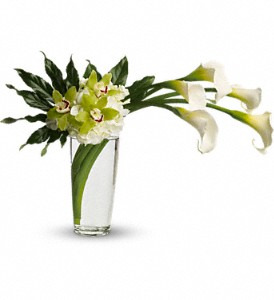 Our finest florists are gifted with particular qualities and characteristics that set them apart from the rest. It’s true! Just take a look at some of these fun facts about our city’s fabulous florists that continually make them rise above the rest. Mother Nature plays a huge part in assisting buyers and designers from the northeast region and the reason why is because we are susceptible with four different seasons of change. 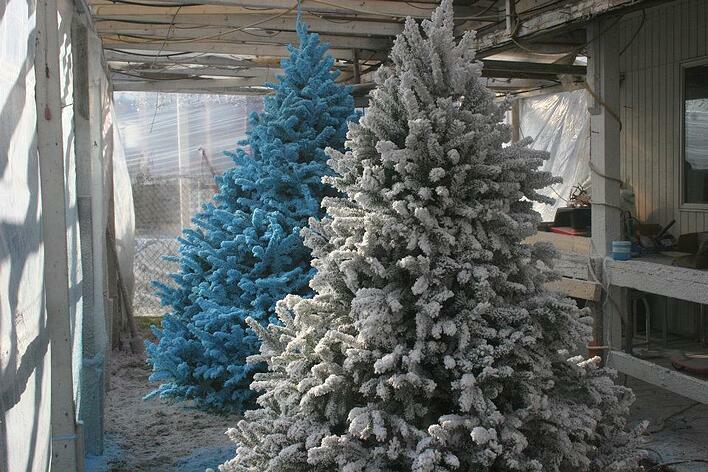 Unlike other regions, this allows us to have a deeper knowledge of texture and color. 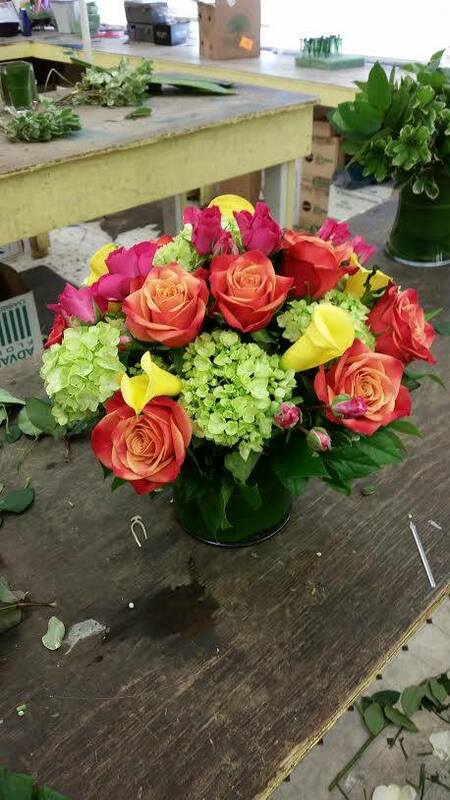 Boston florists tend to have a richer compilation of tones and shading as well as utilizing a larger variation of height and size within their work. Not only does it make the centerpieces, bouquets and daily arrangements more interesting to consumers, there is a constant theme of “change” making these pieces overall more enjoyable. Boston Florists Are Wicked Smart! Boston florists are among the highest educated in the industry possessing a 75% percent rate of college graduates. Popular degrees range from business administration to agriculture, forming a well informed community of intelligence within operation, marketing, design and management. Boston florists are also known to be extremely supportive of local design schools. Not only do they participate by aiding learning branches with grants, scholarships and internships, they proactively help to prepare and ready the next generation of talent within the industry. It’s true that Boston companies struggle with a heightened expenditure of gas, electricity and rent than many other florists but this only allows them to be able to think outside the restrictions of cost better than competitors. Bean Town’s finest are well crafted in downsizing, upsizing and substituting floral varieties when a client is strapped on a budget. Being one of the largest importing cities in the industry, local buyers have a firm understanding of market trends and availability leading the customer to higher grounds of satisfaction. No matter what the occasion calls for, designers are ready to sculpt and mold pieces that reflect all ends of cost while still presenting a stunning visual affect. 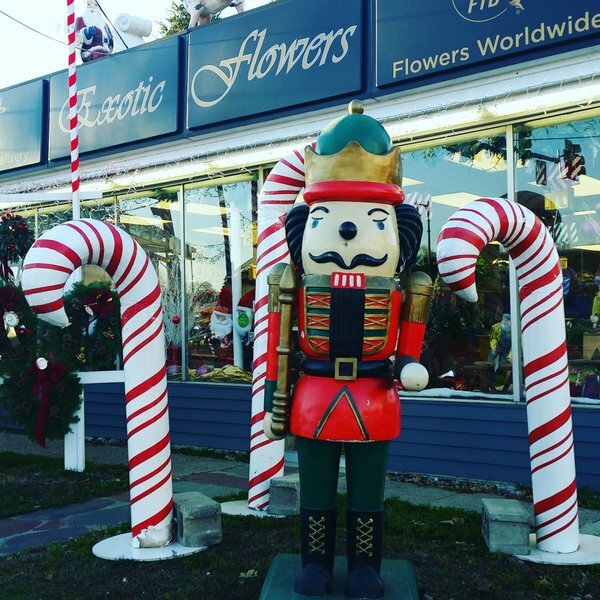 Their flexibility is so accommodating, there leaves no reason why Bostonians can’t enjoy fresh flowers year round!